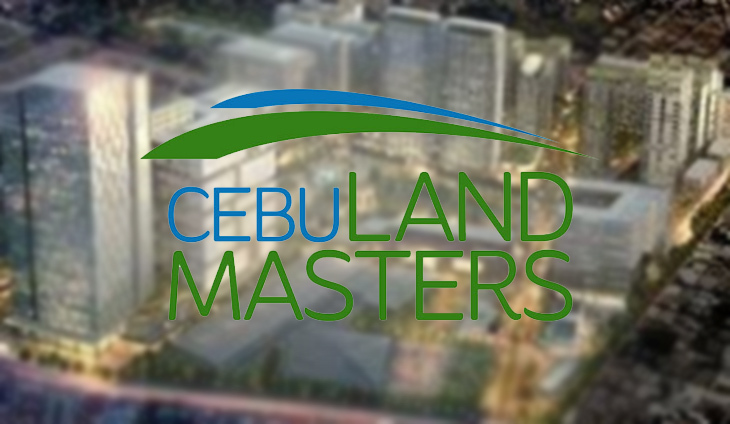 Soberano-led Cebu Landmasters Inc. sees reservation sales rising by more than a quarter this year to P12.5 billion as it is slated to launch P25 billion worth of projects. CLI expects revenues to grow 25% to P8.4 billion with the expected launch of 38 Park Avenue, MesaTierra Garden Residences, MesaVirre Garden Residences and Velmiro Uptown. The growth will also come from projects in Cagayan de Oro, Davao and and Bohol. The expected jump in revenues will boost CLI’s net income by 20 % to P2.6 billion by the end of the year. CLI reported solid results last year with earnings and revenues suring 36% and 72%, respectively to P1.66 billion and P6.76 billion, respectively. The leading Vis-Min property developer also saw its reservation sales soar 86% to P8.54 billion, exceeding its P7 billion target. Soberano attributed the strong growth to the higher number of projects that were under construction as well as robust sales, driven by its mid-market brand, the Garden series, which comprised 45% of revenue contributions. “We are strongly positioned to sustain our growth in this region. There is a large underserved demand, and CLI will capitalize on its homegrown leadership and diverse product offerings in order to successfully cater to this growing VisMin market,” said CLi president and CEO Jose Soberano III.